Call 978-912-0914 to schedule your first appointment. Over 36 million people nationwide experience some level of hearing loss,* but solutions for this chronic condition exist that could improve your social experiences and enhance your daily life. For information about hearing aids in Gardner, MA, Miracle-Ear® offers you a local hearing aid center for convenient service. If you believe you've been experiencing symptoms of hearing loss, such as always asking people to repeat themselves or hearing a constant ringing in your ears, then we'll assess your hearing. Our hearing aid products are designed to meet customers' exact needs, and some can provide you with personal control through a smartphone app** and Bluetooth®† connectivity. We've developed GENIUS™ technology based upon the latest audio technology innovations. The micro technology used inside the hearing aid will coordinate signals gathered by a network of eight tiny microphones and then refine the sound to deliver an optimal listening experience. If you need a repair or other service when you're traveling, you'll still be able to depend on Miracle-Ear. Our independently owned and operated hearing aid center is part of a network of over 1300 locations across the nation. Your listening experience matters to us. When you pick out a hearing aid, you'll get a 30-day trial†† period with a money-back guarantee. To make an appointment at our Miracle-Ear hearing aid center in Gardner, call us today. 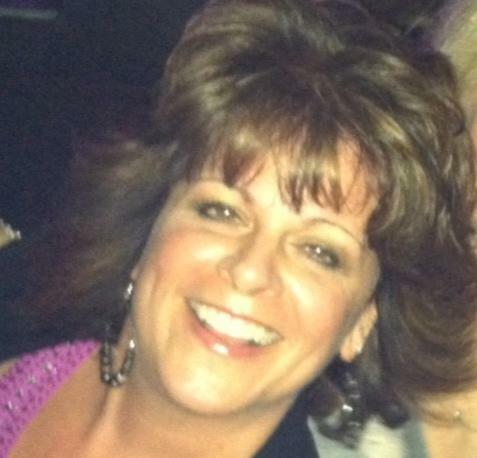 Lisa has been in the Hearing Health Care industry for 3 years and has also worked for Miracle Ear for 3 years. Lisa is a Board Certified Hearing Instrument Specialist licensed in the Commonwealth of Massachusetts. She received a certificate of recognition from the Miracle Ear Foundation for helping those in need. Lisa continuously attends educational classes, trainings and webinars to keep up with the latest research and technology. For Lisa, the best part of working at Miracle Ear is being able to help hearing impaired people hear better with the superior quality of hearing instruments that Miracle Ear has.